In recent months,50 Cent has been battling in court with HipHopDX. 'Both of them settled portion of their lawful show when 50 acknowledged a $20K installment after he sued them for using his photo without authorization'. 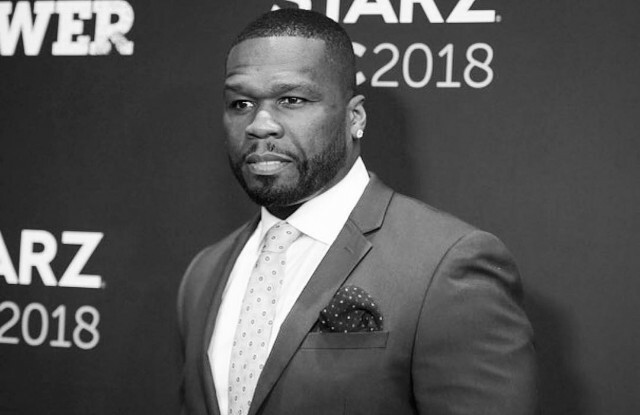 As indicated by The Blast,50 Cent won successfully, the rapper came out with victory, so as for now,50 Cent and HipHopDX have settled the defamation part of the case. DX’s parent company, Cheri Media, rejected their suit against the rapper. 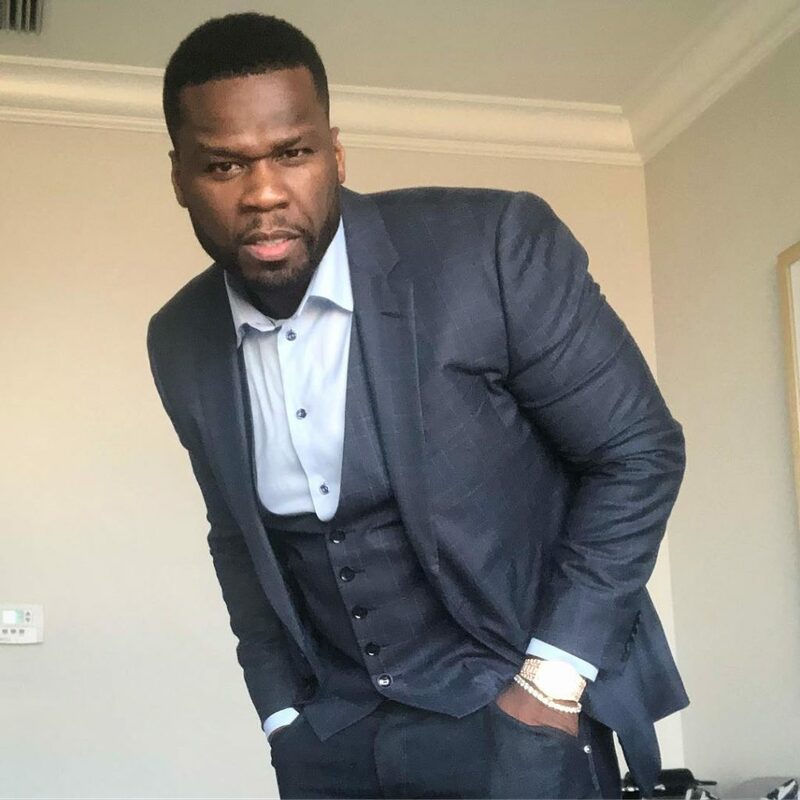 At first,50 Cent sue 'HipHopDX' for using his photo which aroused the site to countersue on criticism claims. According to the company,50 Cent destroyed their big name by designating them “fake news” after they formulated an article questioning that he actually landed a $1M deal with Bellator for “ Get The Strap” which at last was confirmed to be true in late September. The rapper signed a partnership and licensing deal which incorporates garments with 50’s motto across it.